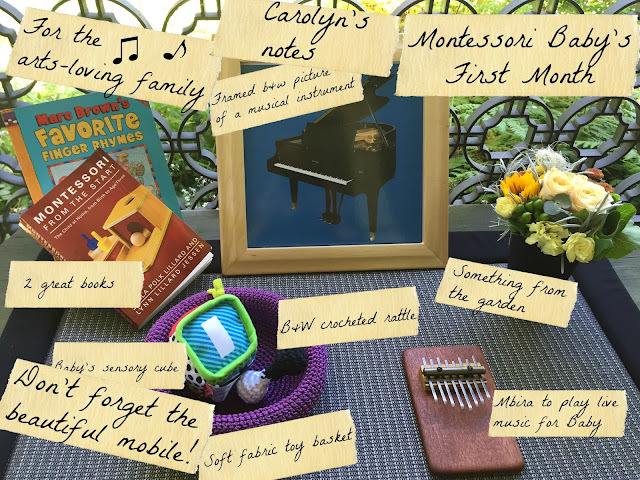 Montessori BabyEd #1: 7 Activities For Exploring The Arts With Your 1 Month Old! 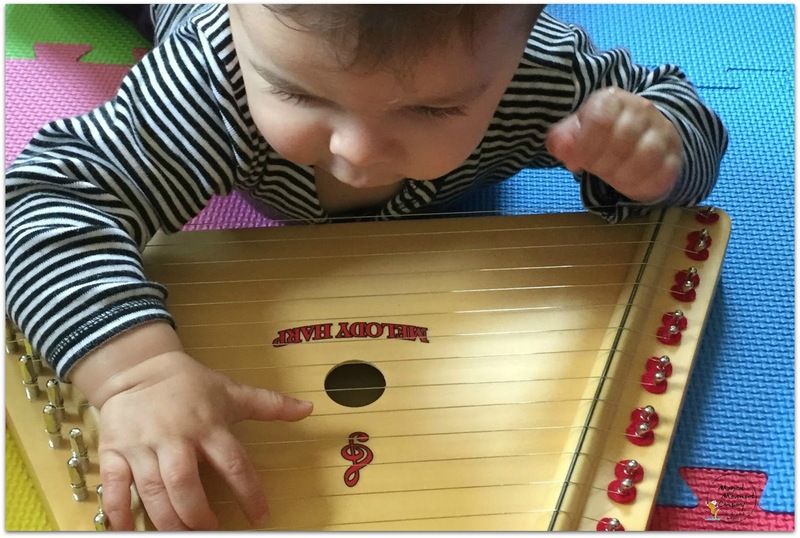 YOUR MUSICAL, ARTFUL, ADORABLE BABY WILL THRIVE WITH MONTESSORI EDUCATION FROM THE VERY START! She observes and then offers a little stimulation with a new toy, then she adjusts the amount of stimulating play so as not to overwhelm her little one. She told me that she would love to have a Montessori learning basket every month (with lesson suggestions) so that she could have a little more direction to her instinctive interactions with Baby. 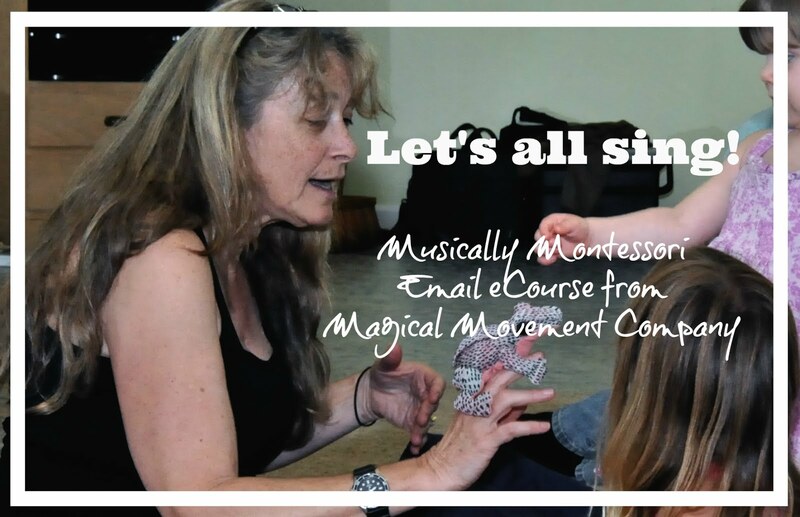 So, I am writing a series of Blog articles offering month-to-month Montessori activities for the first twelve months and emphasizing Music and The Arts, of course! 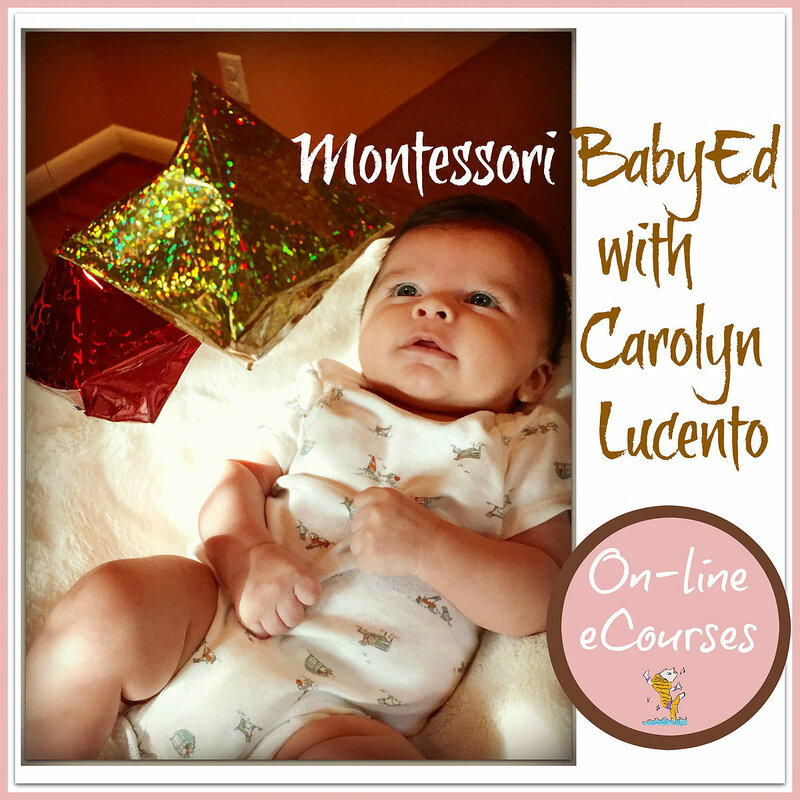 I know you are probably very excited about getting started with Montessori activities for your newborn… and I am too! In other words, the child needs to move to learn. As educators, we understand that when one does an action with the hands it stimulates the brain and cognitive understanding. Dr. Montessori believed that the child is guided by his/her inner spirit. Therefore, healthy development comes naturally when the child is allowed freedom within the prepared environment and is assisted by caring adults. According to the Montessori pedagogy, children from birth to three are in the SENSITIVE PERIOD for MOVEMENT and for LANGUAGE. Gently swaying/dancing and humming/singing to Baby is important for natural development. This swaying and singing gives Baby experience with the rhythmical patterns that are part of MOVEMENT (crawling, walking, dancing, running) and of LANGUAGE (speaking, singing, reading, communicating). 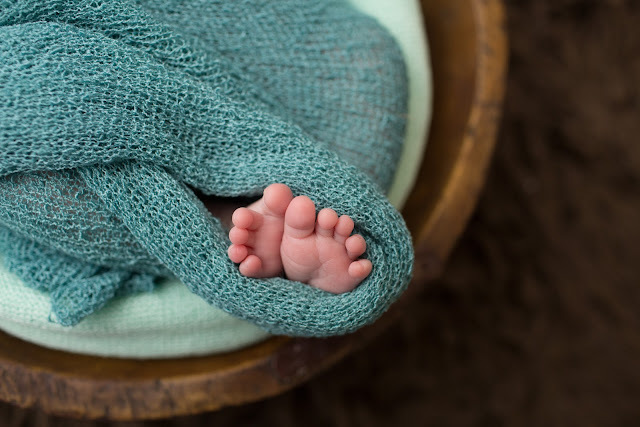 Baby’s sense of touch, smell and taste are the most developed at the time of birth. The senses of sight and hearing are not as well developed. Baby will not be able to focus very well beyond the range of adult’s distance from baby’s eyes when feeding. (approx. 10-12 inches) In the first weeks of life it is believed that babies don’t distinguish colors yet…so the contrast of black and white is easier for Baby to see. Baby definitely doesn’t like loud and surprising sounds. However, this all begins to change daily! You can read more about your baby's natural process and how you can nurture cognitive and motor development in Paula Polk Lillard's book, Montessori From the Start . 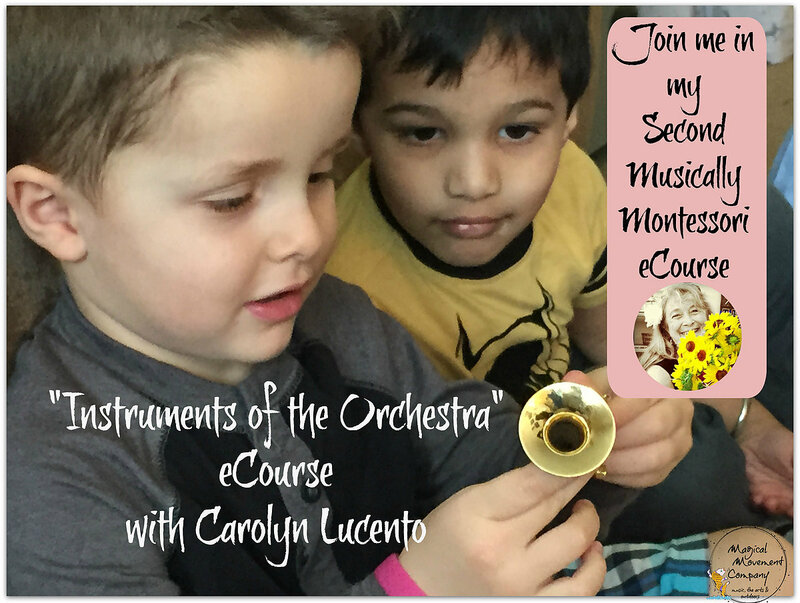 I am a Montessori Preschool Music Teacher and over the past 25 years I have seen how much amazing learning goes on through The Arts with young children. 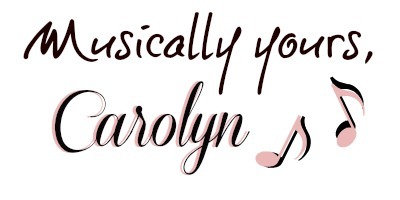 So, that is why I am going to be emphasizing Music and the Arts in my learning activities for you and your Baby! The first weeks are the time for Baby to view mobiles, and the Montessori series of mobiles are aesthetically beautiful as well as designed for enhanced cognitive development. 1. Hang Mobile #1 securely above Baby’s floor bed or floor playmat so that it is approximately 10 inches above him/her. This is the first mobile in the Montessori series. 2. When Baby is awake, fed, diapered and content, then lay her on her back so that she can see the mobile. You may want to gently touch the mobile to cause it to move slightly. 3. Observe your Baby to see if s/he is beginning to follow the movement of the mobile. Does she is enjoy this activity? 4. Adjust the activity if Baby cries or seems overwhelmed and try offering it again in a few days. ****Important: This Mobile is for Baby to view, but not close enough for Baby to touch it. The simple flat shapes with only 2 colors in the scheme, help Baby develop the sense of sight and the ability to track objects with the eyes. The plexiglass sphere catches the light with its 3 dimensional clear reflective qualities. This first mobile is designed to attract Baby’s attention and provide visual stimulation. And, it’s a little work of art for Baby’s viewing pleasure and development of the aesthetic sense. Sometimes, you may feel like all that Baby does is feed and sleep! I think that even the feeding process can have some subtle music education going on! 1. 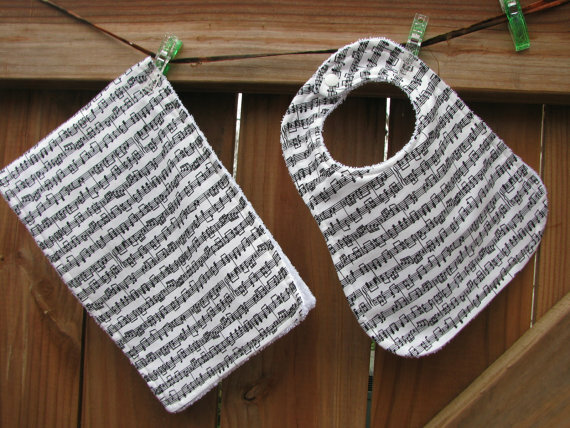 Drape this black and white burp cloth over your lap while Baby is burping to stimulate the senses of sight and touch. 2. Turn the cloth over to give Baby a different texture to experience. 3. After the feeding you can give Baby the vocabulary: “music notes…music staff”…etc. 4. It's fun to point to the music staff & notes and then sing a little something to go along! 5. 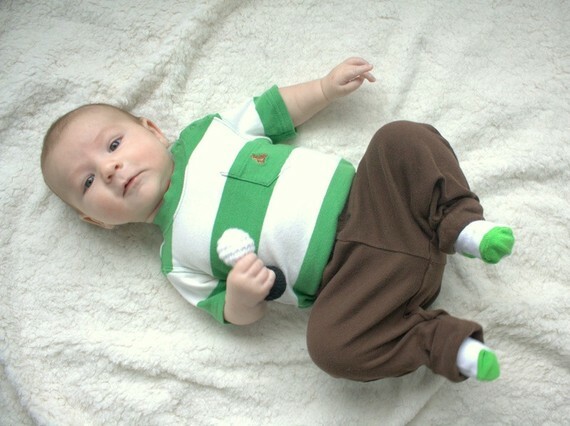 Observe your Baby's reaction to the different textures of the cloth. Does s/he seem to prefer one? 6. Adjust the activity if Baby cries or seems to dislike the tactile or visual stimulation and try again in a few days. Baby will be spending plenty of time at the changing table, so why not hang a high contrast predominantly black and white picture of a musical instrument! 1. Open the Michael Olaf packet of Musical Instruments. Slip the photo of the piano in the frame and hang the framed picture at Baby’s eye level to stimulate Baby’s developing sense of sight. (ex: on the wall next to the changing table). ****I have fallen in love with this frame and the pictures that fit so nicely inside it, however, you can easily put together your own black and white picture for your baby and hang it at Baby's eye level. 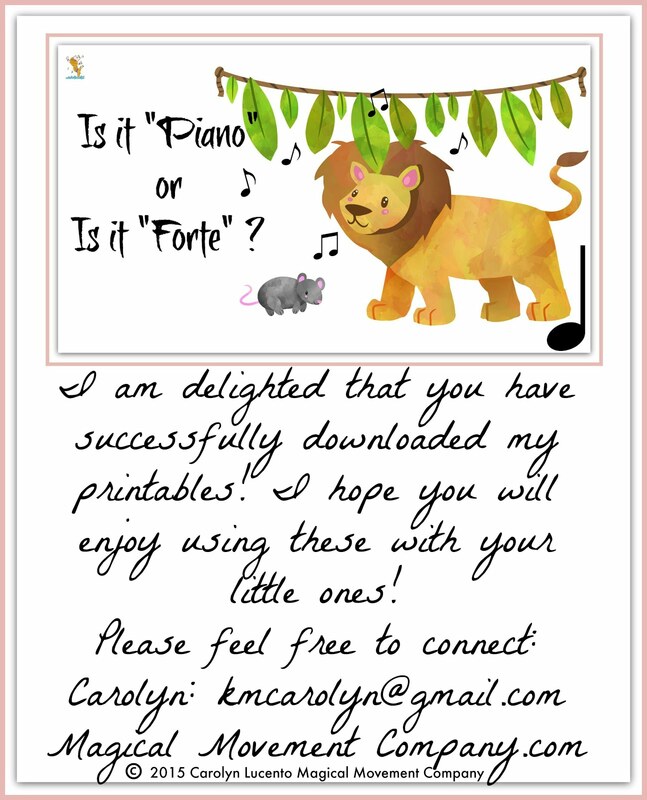 The piano is in the family of percussion instruments, and so I included the Mbira (thumb piano) later in this post as way to make your own music for Baby. This is a concrete experience that aids in the development of the sense of hearing (and sight!). Also, young children can develop perfect pitch by listening to finely tuned instruments in their early years. And, pianos have a recognizable smell that Baby will become more and more familiar with. 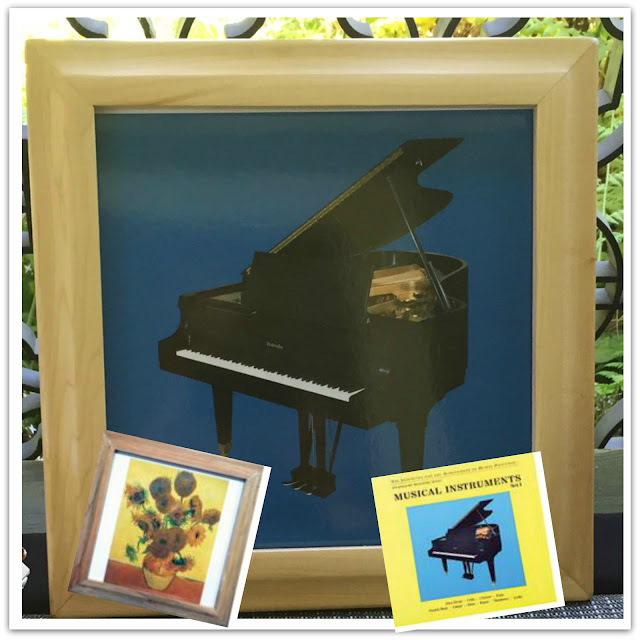 The Michael Olaf wooden picture frame will hold all ten musical instrument pictures that come in the Michael Olaf Large Picture Pack and you can change the one you display each month. 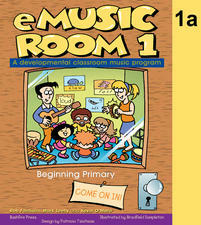 In this month’s learning activities I have featured the piano. This picture frame can be used for displaying each musical instrument picture that will be featured during the upcoming months of my Montessori Baby-Ed Activities. 5. Observe Baby's reactions to these activities suggested above and adjust as you feel it is appropriate so that Baby is soothed rather than over-stimulated. Baby's sensitive hearing is still developing, and so s/he will benefit from experiences with live acoustic music that is quiet yet beautiful. 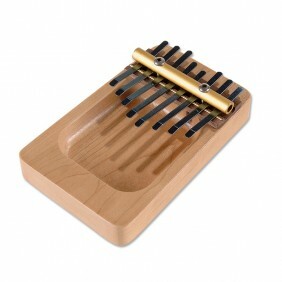 This little hand held Mbira is just about my favorite instrument to pick up quickly and play a tune immediately! My groups of Preschoolers in my Montessori Music classes ask me for this instrument for months after I introduce it to them during our African music studies! 1. Pick up the Mbira and hold it in both hands (similar to the way you hold your phone to text a message to someone). Then, using the thumbs of either hand, push down on the tines to create a lovely sound. Playing this wonderful instrument while you are sitting on the floor next to Baby lying on her daytime floor bed/playmat is a sweet addition to your little one's awake time. When you make music with the Mbira, it stimulates Baby's sense of hearing and also calms her as well. 2. Try playing a rhythmic steady beat with no particular melody. This gives Baby experience with rhythm that is so important to the development of language. 4. Observe Baby and adjust to what you feel is appropriate so that Baby is stimulated but not overwhelmed. After a couple of weeks, you can introduce the second mobile in the Montessori series. This one is made of 3 octahedrons usually in the primary colors and offers the 3 dimensional introduction to color for Baby's developing sense of sight. 1. To spark Baby’s interest, Hang Mobile #2 during the second or third week to replace Mobile #1. This helps keep Baby engaged with viewing her mobile during awake time on the floor bed/playmat. 2. Thereafter, alternate between the 2 mobiles according to Baby’s engagement with the mobiles. 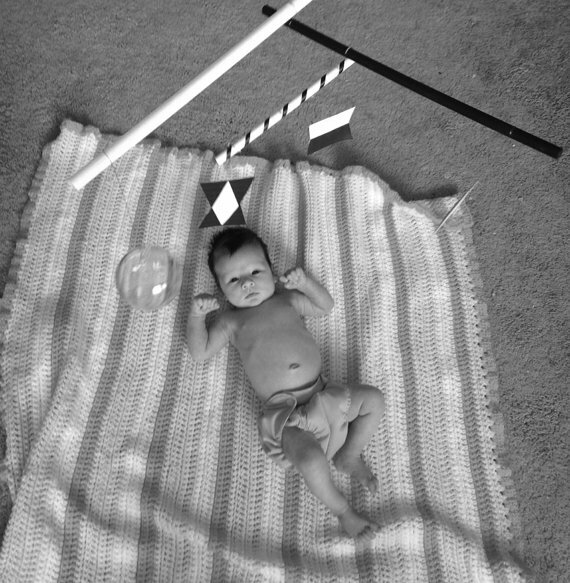 When Baby revisits the first mobile, s/he has had more experiences and views it with new perspective. 3. Observe Baby to see if s/he shows a preference. I have read that some babies definitely like one mobile more than the other! 4. Adjust the activity if Baby seems to feel more comfortable with the first mobile, and wait a little longer to bring the second mobile back. Only display one mobile at any given time. At birth, the human baby exhibits the instinctive "prehensile" grasp of latching on to the adult’s finger. 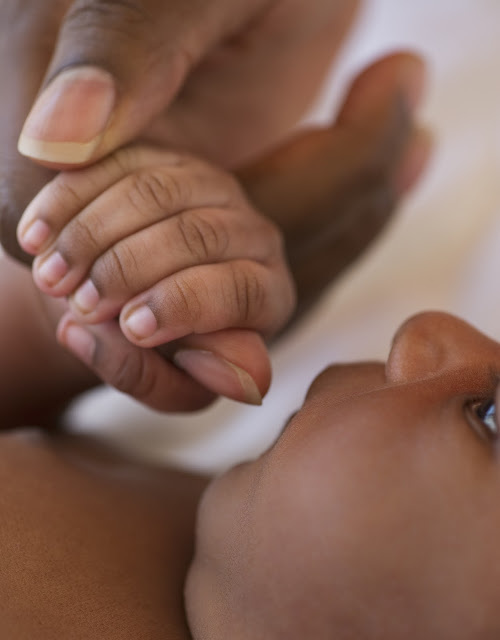 You can nurture your baby's natural cognitive and motor development by offering your finger for Baby to latch on. Infants are given rattles from birth (and even before birth...these are popular baby shower gifts!). 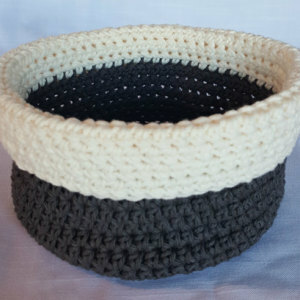 This soft, tiny black and white crocheted rattle is just about the sweetest noise maker I've seen (heard) yet! 1. 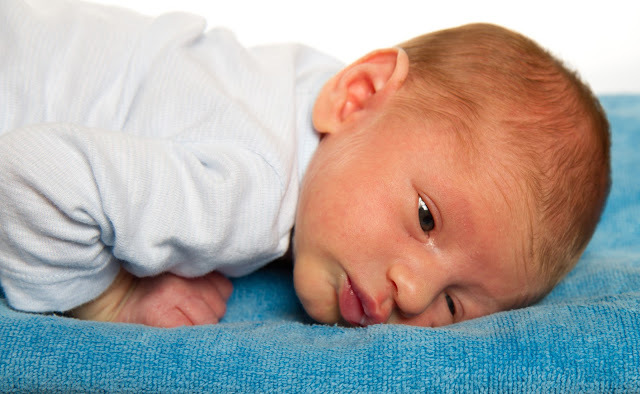 Start by gently shaking the rattle near Baby when s/he is lying on the floor bed/playmat. At first, this is mainly an experience for Baby to develop the sense of hearing. 2. Roll the rattle over Baby's skin for a more tactile experience for her. 3. Later, you can hold the rattle close to Baby's hand and touch her hand with the rattle. Eventually, s/he may start to latch onto the rattle...and eventually s/he will move her hand and the bell inside will make a sound. 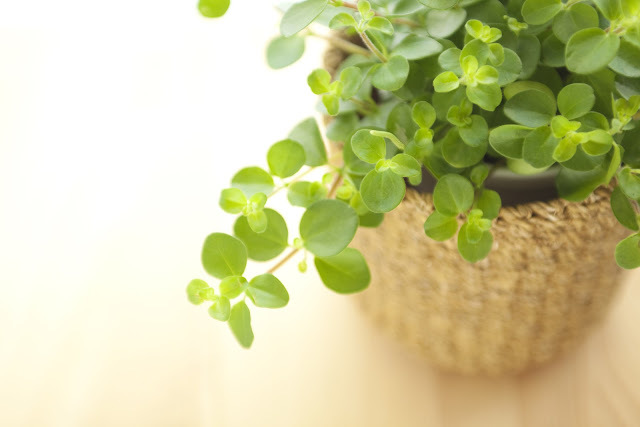 (This will develop over several weeks and may not necessarily happen in Baby's first month.) This is one of Baby's first experiences with cause and effect! #7. THE SENSORY CUBE, BABY'S FIRST "BLOCK"
Since Baby must be placed on the back for sleeping, it's important to make time each day for "tummy time" so that your little one develops the muscles in the neck and upper torso. The first tummy time experiences for Baby will consist of family members lying on the floor with Baby. Eventually, Baby will be able to focus on the faces of her loved ones. After a few weeks, Baby will follow the movements of her loved ones nearby while lying on her back. 1. Hold the cube close to Baby when she is lying on her back during awake time, and then shake it gently to make a sound. This will stimulate Baby's developing sense of hearing. 2. Gently and slowly move the cube around so that it is close enough for Baby to see and then scrape the side of the cube that makes a crinkling sound. 4. At another time, move the cube from Baby's left to right and make the crinkling or bell sound. 5. Bring the cube close to Baby during tummy time. In the beginning you can make a sound with the cube. 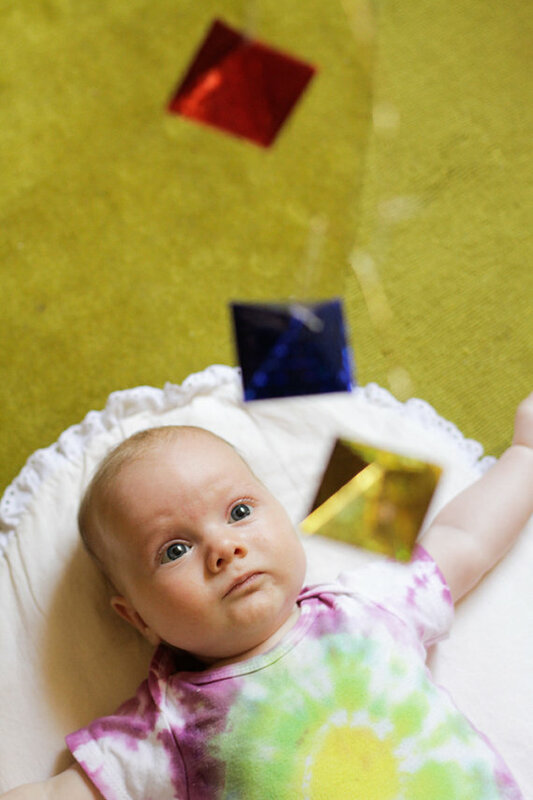 Eventually, Baby will develop her neck muscles enough to look at the cube on her own. In the next months, you can place the cube a short distance from Baby, so that s/he will be motivated to creep towards it. 6. You can touch Baby's hand with one of the tags on the cube to encourage Baby to latch on with her automatic "prehensile" grasp. 7. Once again, observe and adjust to Baby's cues. 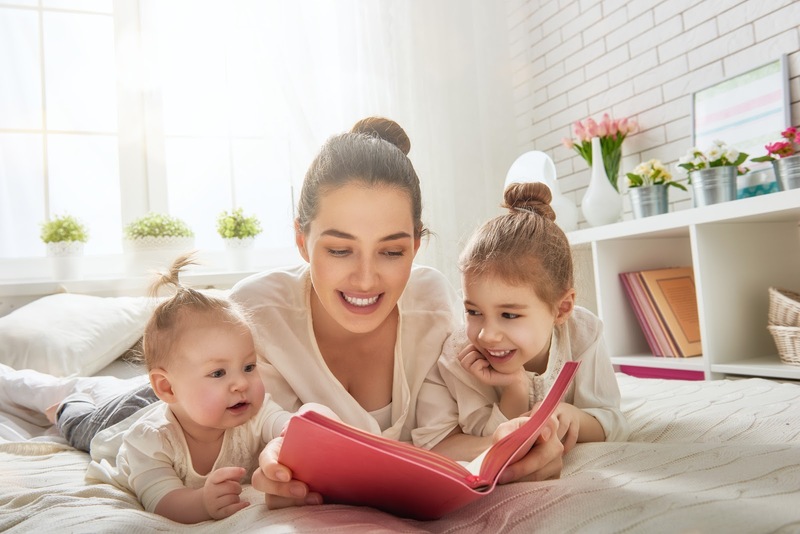 Read to your Baby...even from the books you are currently reading for your own enjoyment! Keep Baby's rattle and sensory block in a soft crocheted or cloth basket and then you can bring Baby's "work" to her during her awake time. This little basket becomes Baby's first "treasure basket", a lovely term used by the Montessori Infant communities all over the world. Put plants in Baby's environment. 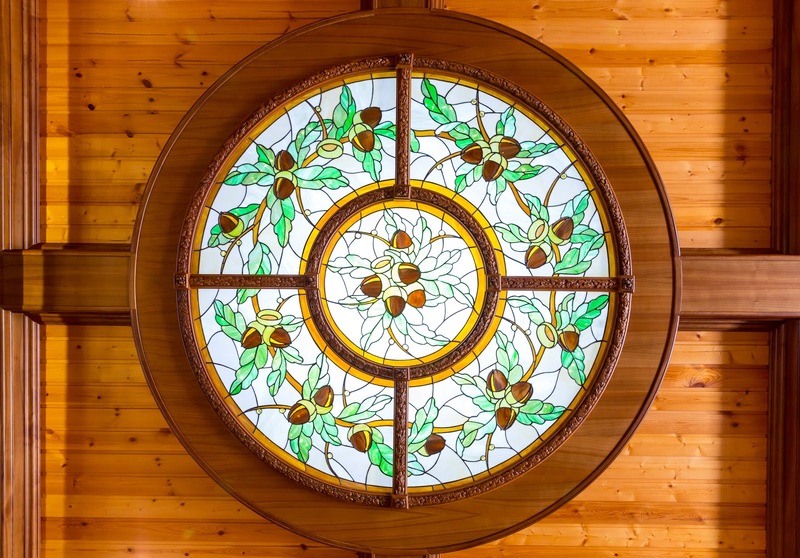 They not only nurture the child's aesthetic sense, but also keep the air in the room healthy. I'm so glad to have you visiting my blog today and I hope you got lots of ideas for giving your baby a musical first month of life! This article is the first of my series, Montessori Baby-Ed: Bringing the Arts to Your Baby. You can have the next installment delivered straight to your inbox by signing up to be on my email list. 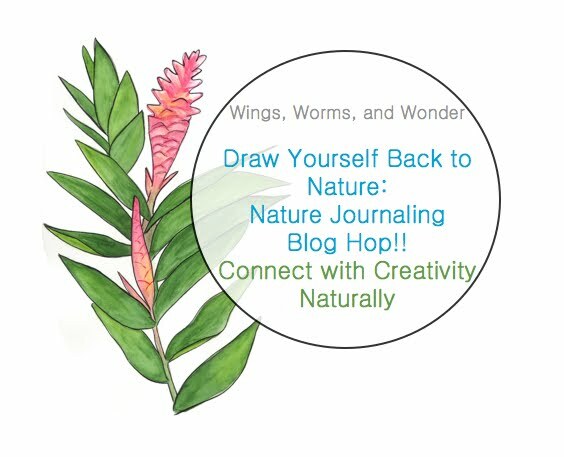 It's easy...you can subscribe on the sidebar of this blog. 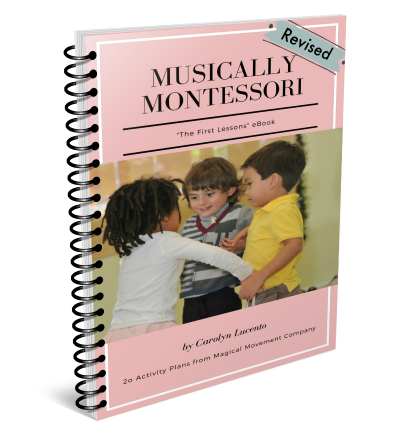 Subscribe to our mailing list and get your free eBook, Musically Montessori: The First Lessons! This article is part of the wonderful weekly "Montessori Monday" link-up at the Living Montessori Now site. 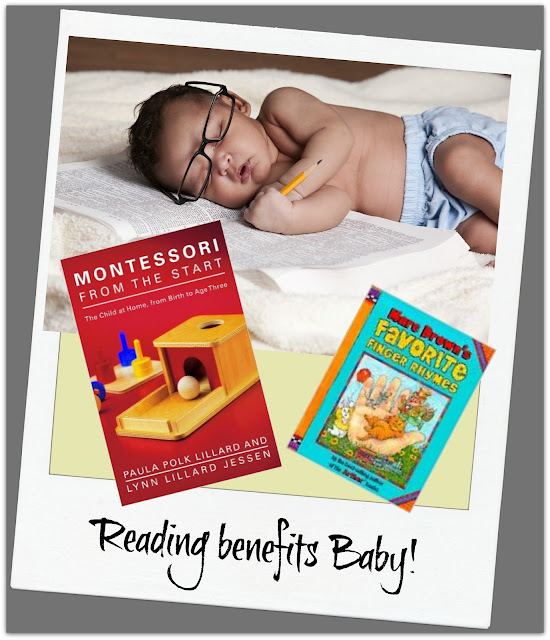 You'll find articles and lots of resources (especially good ones for Montessori babies) at that site: Click HERE! 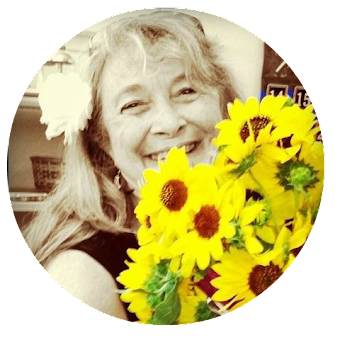 I am no longer an Amazon Affiliate and I DO NOT receive compensations from Amazon or any other product vendors. The links to various products in this Blog are ones that I use myself and are for your own reference and convenience.